For computing efficiency, the processing speed of the system is of unparalleled importance. The faster your computer is, the faster your machine will run applications. Many times, people overlook how installing a better processor can make a difference. Rest assured, this is a decision you’ll never regret. 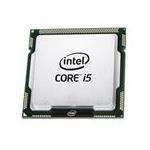 The 64-bit Intel Core i5 6th generation processors offer impressive performance in comparison with its predecessors. 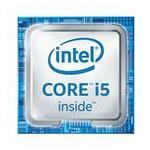 The 2-core i5 processor has 4-threads and supports hyper-threading. This means a Core i5 processor can run up to eight processes at a time. Moreover, Core i5 Skylake processor supports up to 32GB memory. 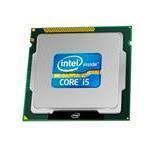 Get Core i5 Desktop processor upgrades to increase your computer performance with Memory4less.com. 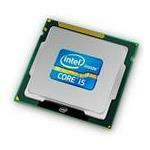 Browse our stock of desktop processors and choose a processor according to your requirements. Contact our specialists for any queries via call or email. Get started right away!